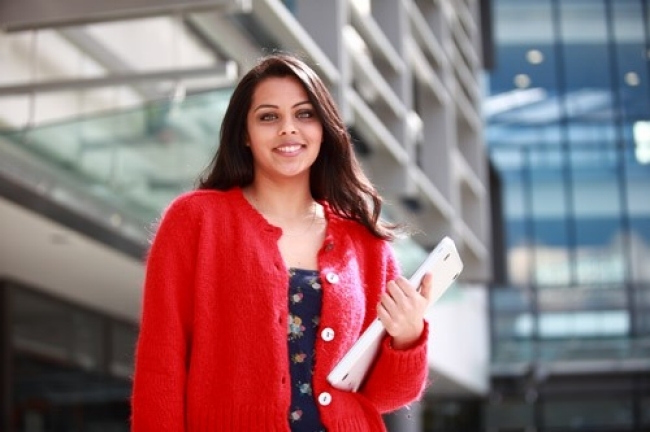 The Auckland Academic Health Alliance encourages and supports a range of research-based Fellowships and scholarships which support health professionals at various levels of their training. These Fellowships help to foster an academic and research-informed medical workforce through providing exposure to research at the highest level. A range of such Fellowships are currently in place or in planning, some for short durations of up to two months while others are intended to support more formal postgraduate qualifications. This Fellowship is awarded to a medical graduate committed to a clinical career with a major involvement in cancer medicine. To improve the understanding, diagnosis and outcomes for the treatment of cancer by funding the highest quality medical research. The Newmarket Rotary Charitable Foundation supports an oncology internship at the University of Auckland’s Faculty of Medical and Health Sciences.